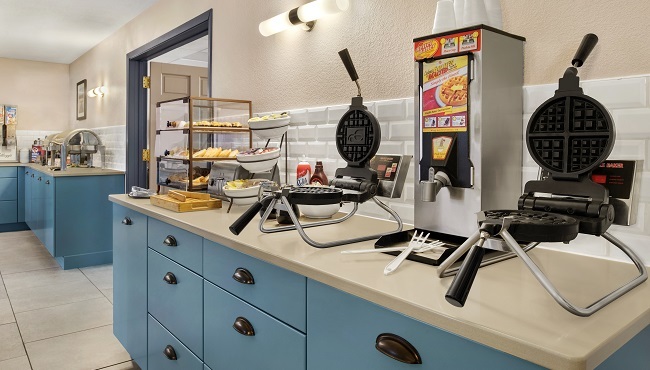 Designed to help you save time and money, our complimentary, hot breakfast has something for every member of your family. 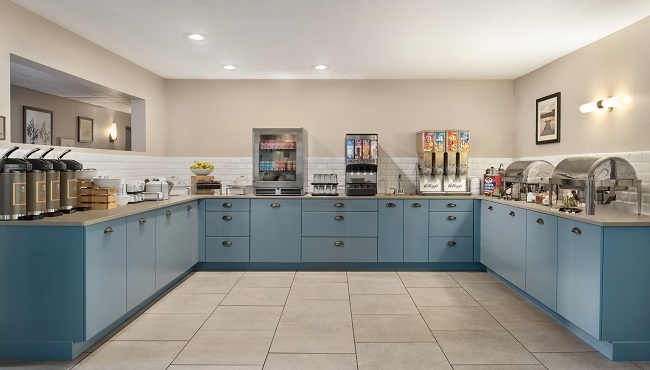 The Country Inn & Suites, Decorah is proud to provide a selection of hot menu items and classic options like waffles, fresh fruit, eggs, pastries and coffee. If you want to impress a client or treat someone special to dinner, try nearby restaurants like Rubaiyat, featuring pan-seared fish, grilled steaks and delicious sandwiches.